Emissions from consumer level 3D printers will be the topic of the presentation. How do we mitigate risks associated with 3D printers? Listen to the latest podcast from Green Connections Radio featuring UL Chemical Safety's Dr. Marilyn Black. 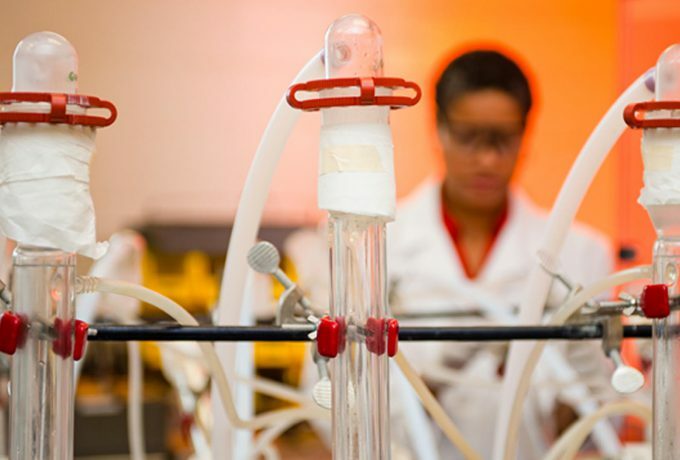 UL Chemical Safety is a science-directed research group that is a part of Underwriters Laboratories Inc., a not-for-profit organization, that advances knowledge to address the important and emerging safety challenges of today's world. The group conducts independent research and analyzes safety data, convenes experts worldwide to address risks, shares knowledge through safety education initiatives, and creates Standards to guide the safe application of evolving technologies. By bringing the science of safety to the forefront through research, communication, education and Standards, we fulfill UL’s mission of promoting safe living and working environments for people everywhere. What are the health implications associated with the use of 3D printers? BUILDINGS Magazine's podcast focuses on UL Chemical Safety's 3D printer research. Read more about "Standard Method for Testing and Assessing Particle and Chemical Emissions from 3D Printers." The fourth report, "Characterization of Volatile Organic Compound Emissions from Consumer Level Material Extrusion 3D Printers and Their Relationship with Particle Emissions" was published in December 2018. Read "Characterization of Volatile Organic Compound Emissions from Consumer Level Material Extrusion 3D Printers and Their Relationship with Particle Emissions"